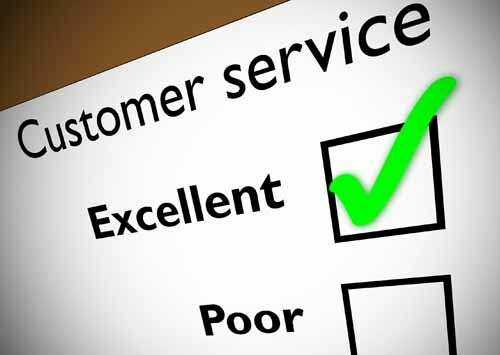 We welcome your feedback and are keen to know how we can improve our services. Please contact our practice manager Sarah Kilgallon with any ideas that you have to help improve your Surgery. This can be done either by letter or telephone, click here for contact details. We have a suggestions box on our Reception Desk. Please feel free to let us know what you think and share your patient experience on the NHS Choices website. The NHS is also encouraging patients to help us improve services. If you feel you have received care which is praiseworthy then why not complete our short 'Friends and Family Test' online or fill in a quick form on Reception. We have formed a Patient Reference Group (PRG) and would like you to get involved and offer your ideas. The PRG has a key role in increasing the quality and accessibility of the care available to you, your family, your neighbours and the whole of your community. Joining in is a great way to give something back and members get a real feeling of achievement from having helped make important changes to the Practice. It is also a great way to meet new people and learn new skills. If you prefer, you can download the sign-up form as a pdf document, print it out, complete it and return it to the practice.